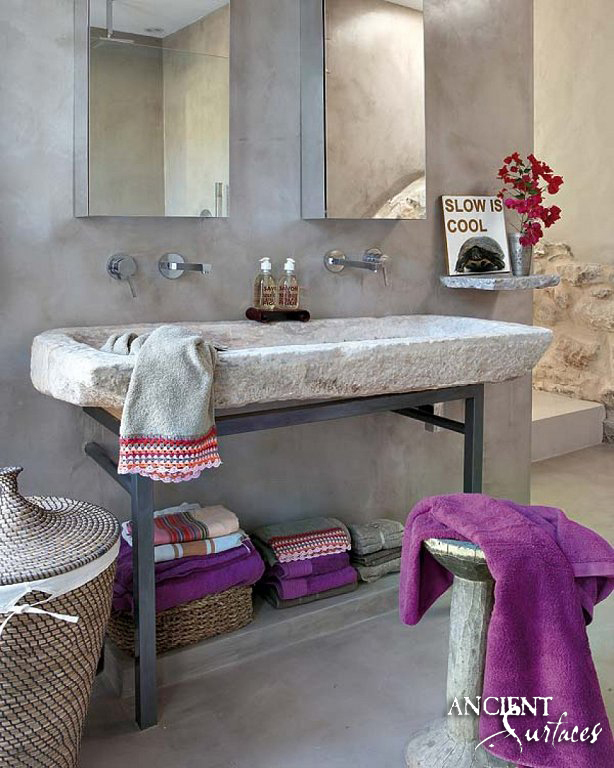 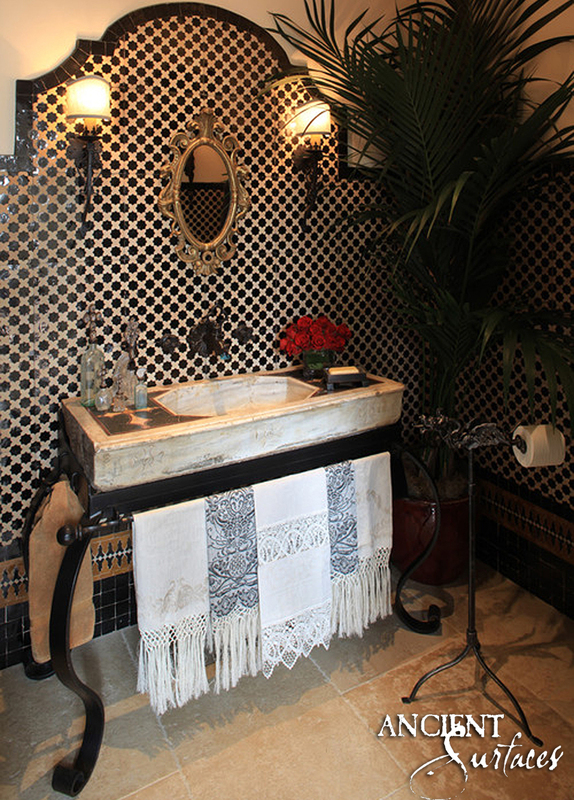 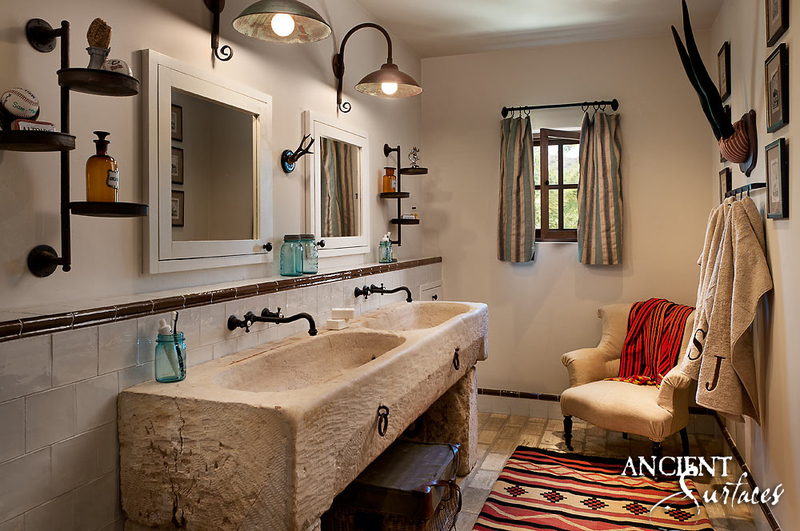 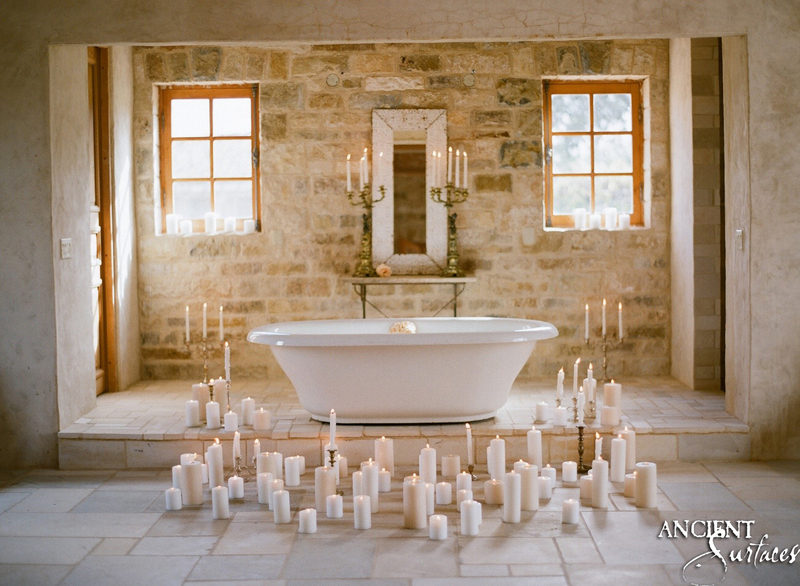 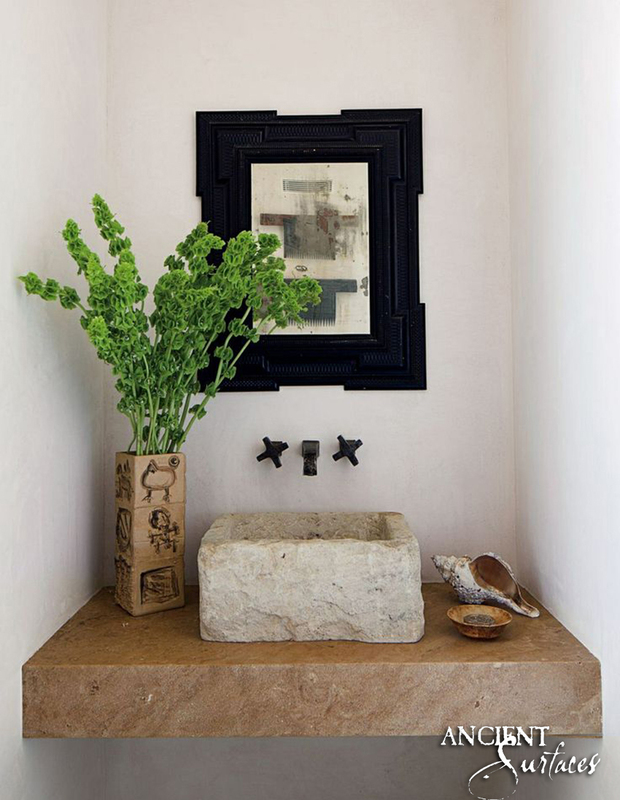 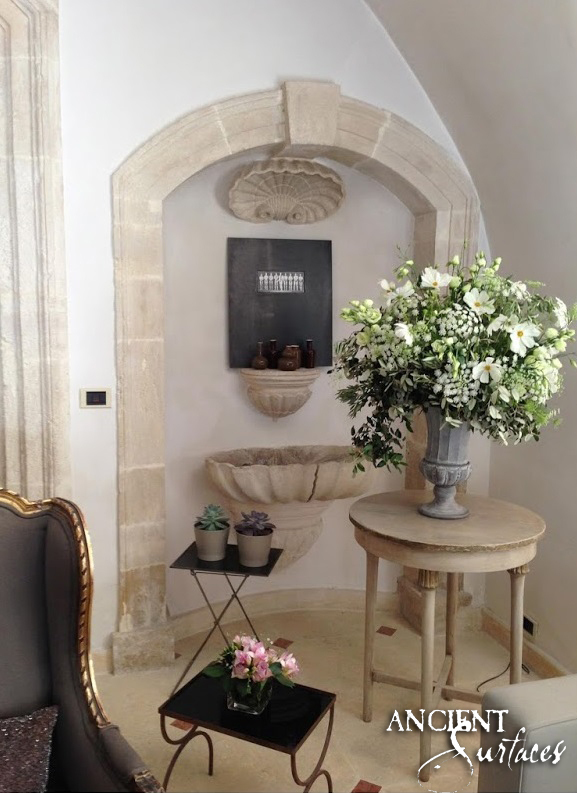 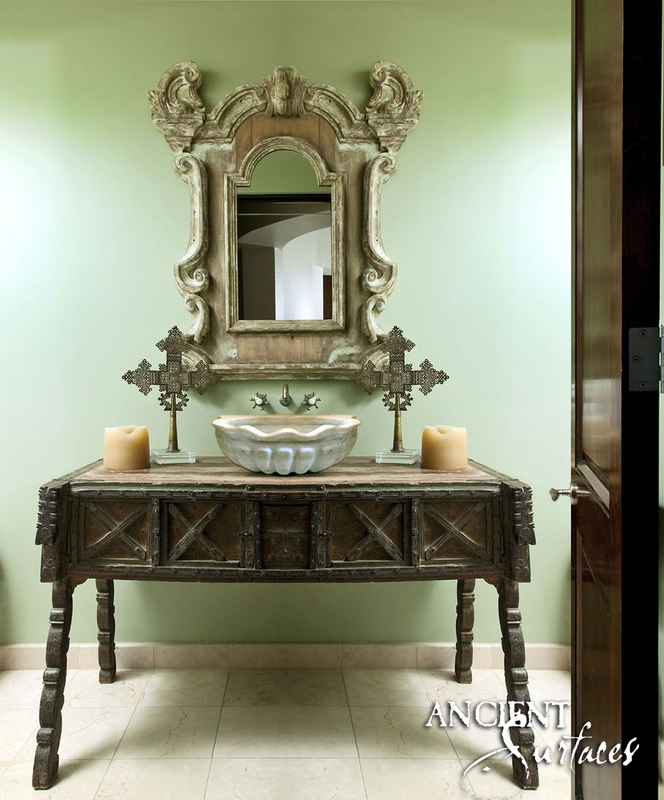 < Previous Ancient Stone sinks worthy of designing your entire bathroom around. 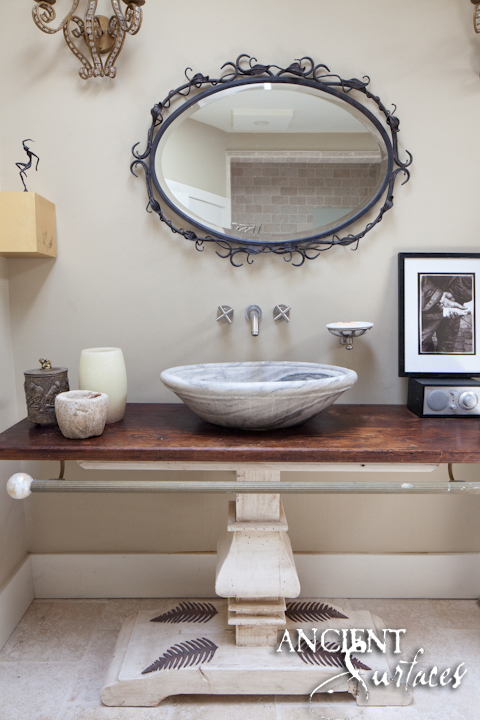 Next > Antique stone sinks. 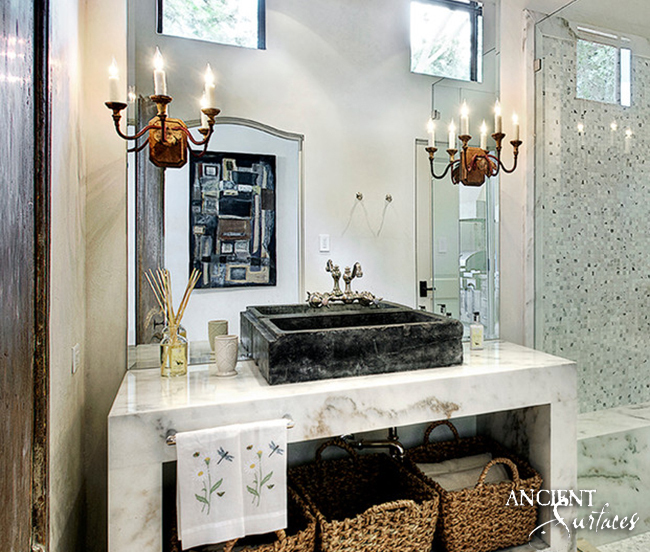 A Journey in time and space.